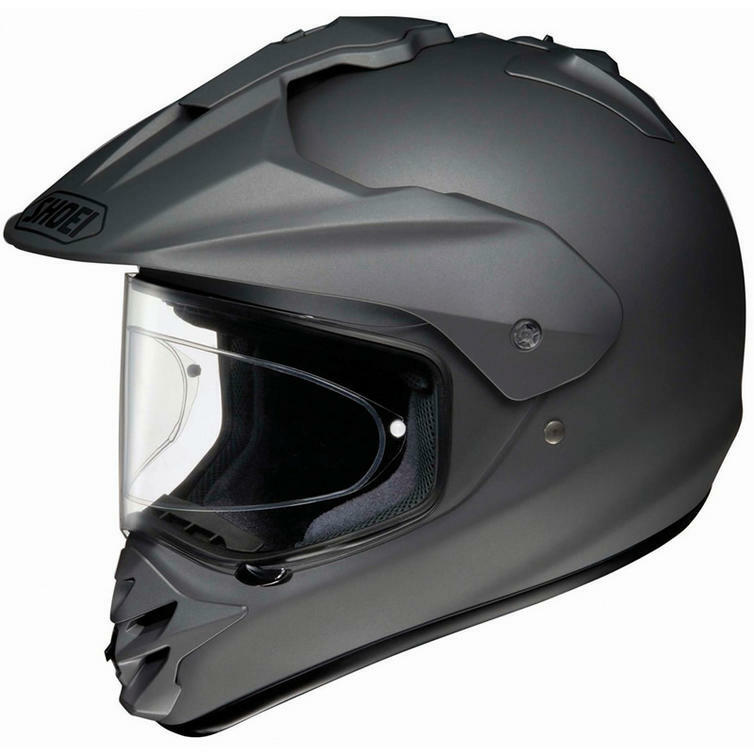 One of the latest additions to the prestigious helmet brand, the Shoei Hornet DS Motorcycle Helmet is a dual purpose motocross helmet which can be converted into a full face helmet by simply removing the peak. The visor not only offers a fantastic aerodynamic advantage but protects the riders eyes from flying debris off any motorcycles in front. 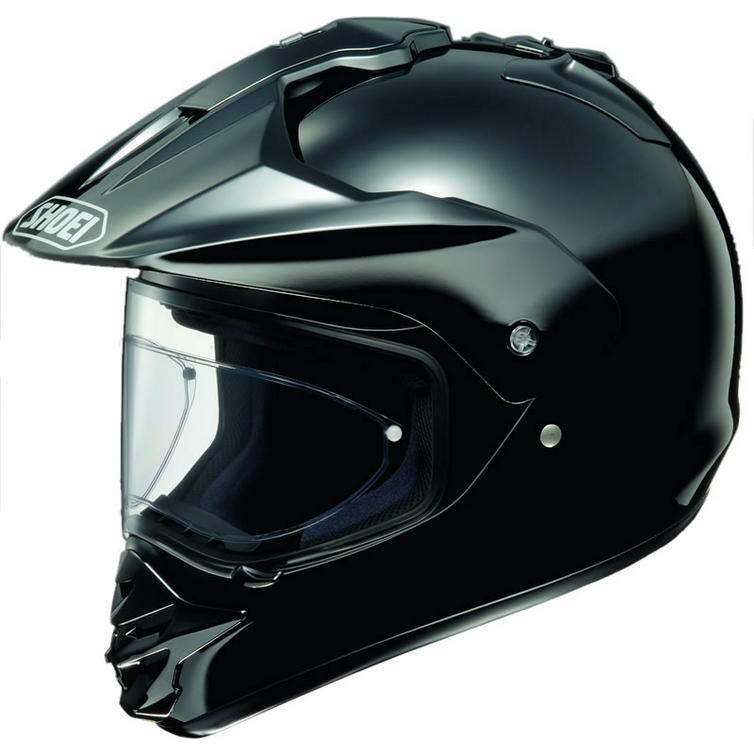 This helmet has also been designed for road use making it extremely versatile. 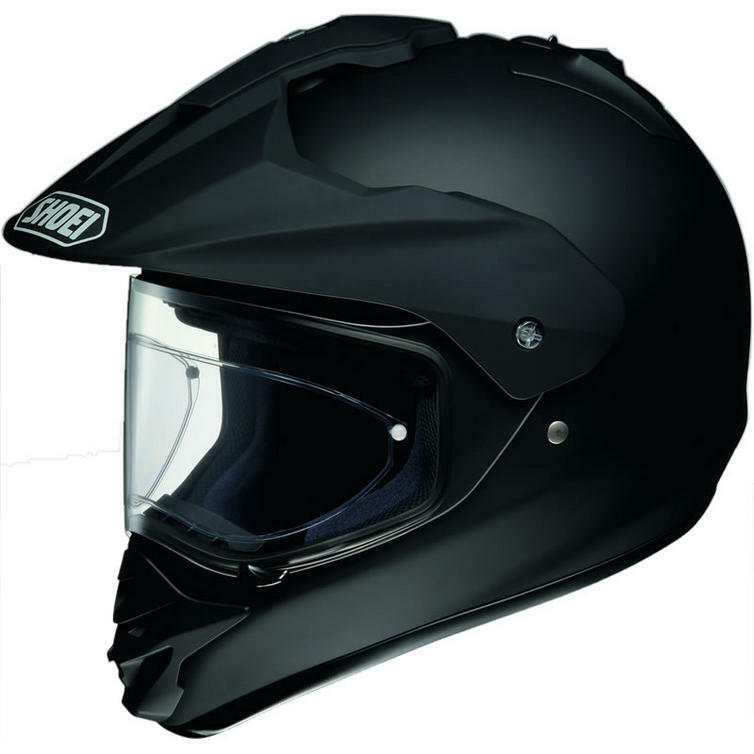 The Shoei Hornet DS will be the only helmet you'll ever need, get yours from Ghostbikes.com now! 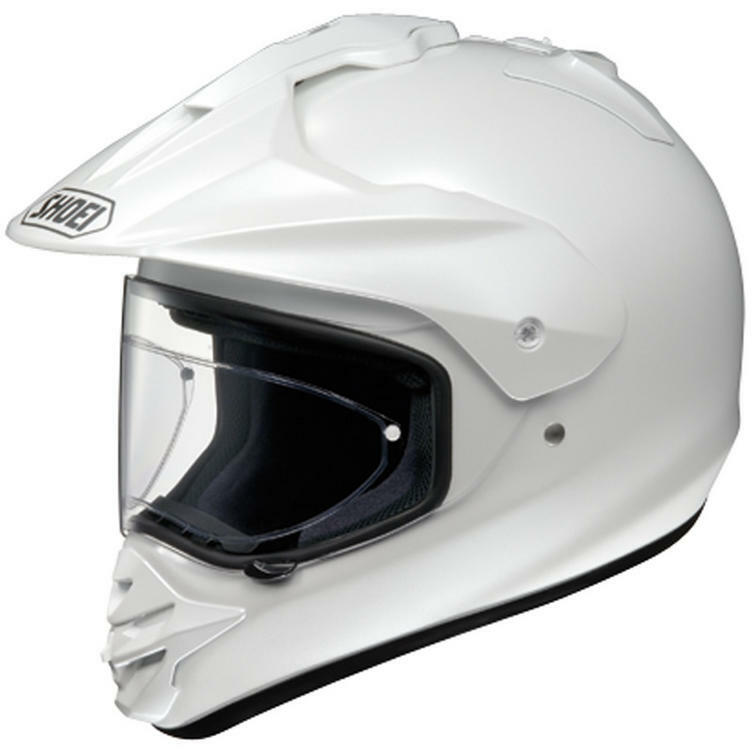 Ghost Bikes now stock a full range of Shoei Motorcycle Helmets . Please click here to see what's currently available. The Shoei Hornet DS Enduro Helmets are packed with features.. 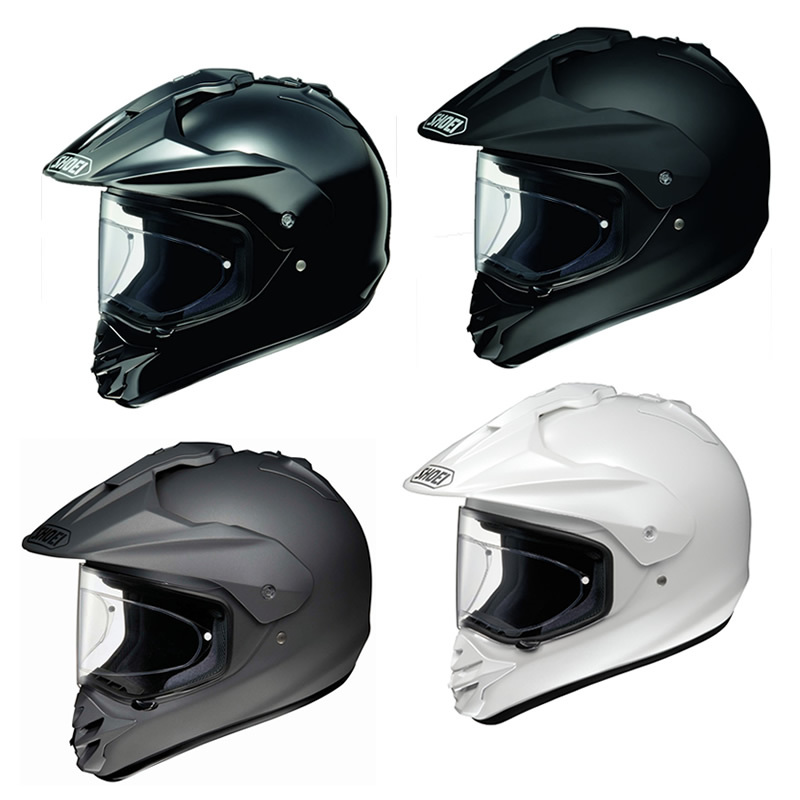 The Shoei Hornet DS Motocross Helmet is currently available in the colours shown in the product variation above, if there is no variation option, it will be available in the colours as shown in the pictures above. 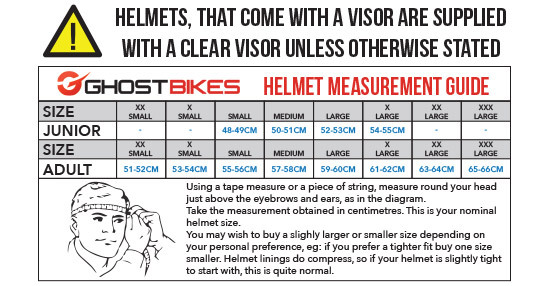 The Shoei Hornet DS Dual Purpose Motorcycle Helmet is available in various sizes, please use the guide below to help determine your correct size preference.